I have a lot of church baggage. I’m talking giant trash bags full of garbage that sometimes rips the plastic and falls onto the sidewalk. Locked luggage that only a few people have keys to open. For most of my adult life, I hid this part of myself. But I’m learning that I am not alone. And, more importantly, my church baggage is no reflection of Jesus. This is why, as an adult, I have had to reshape my faith. I knew I wanted no part of any legalism that tried to draw a line between me and Jesus. As an adult, I now understand that I do not have to be so sure about everything “God-related.” I am 100% at peace with admitting “I don’t know” and I don’t think that makes me loved any less. For many years, I tried to follow the rules and not do the things they said I should not do. No bikinis! No yoga pants! No wine! No Halloween! No cuss words! I also tried to do all the things they said I should do (believing it would make me look better in their eyes and closer to God). While I do not think most of these things started with bad intentions, here’s what I finally realized. That was them. Not God. God does not love the person who reads their Bible every day any more than the illiterate woman who prays fervently. God does not love the person who does not drink or cuss any more than the person who cusses like a sailor but loves others deeply because of his faith. “They” may, but God doesn’t. With that being said, here are some books I have used to help move away from the religion of God-in-a-box and allowed me to ask big questions. Again, many of which I do not have the answers. But, I finally feel safe both asking questions and not knowing the answers. I can fully accept that God is simply too big for me to comprehend, but I know he loves me. 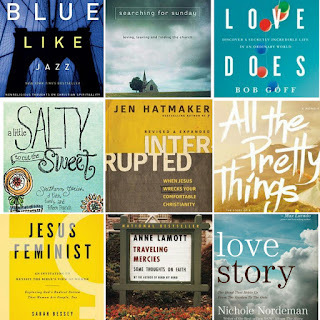 So, if you are struggling with the church and wrestling with your faith, here are some of the books that have helped me. I hope they help you too. The first time I read the entire Bible was after I had my first child and right about the time when I realized I needed to start revisiting my long-held beliefs. So, I started with the Bible. This version was one that I could understand. 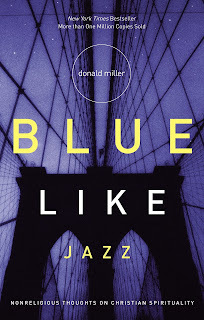 Popular back when I was in college, Donald Miller's classic is a must read for people considering why they believe what they believe. I am a huge Rachel Held Evans fan. 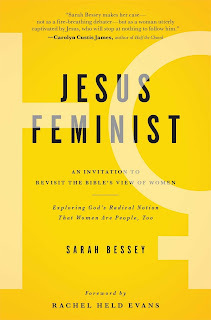 I loved A Year of Biblical Womanhood that she also wrote, but this book spoke to me in many ways. 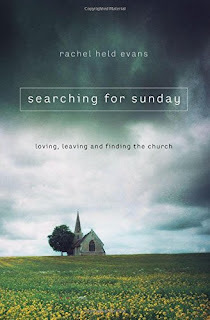 It is a collection of essays on her ideas on faith along with research about why people are leaving churches today and what is bringing them back. 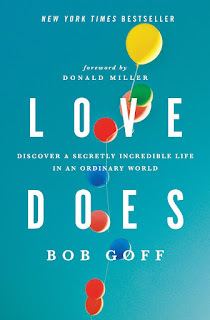 Bob Goff is fun, and he reminded me that a life following God should be fun! Believers have the opportunity to see beauty in each day and to share it with others. Sophie Hudson has the ability to make me laugh and cry within the same page. She is honest and open about her life and faith in this memoir. 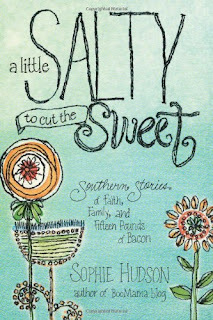 If you were raised in the South (especially in a church), you don't want to miss this one. 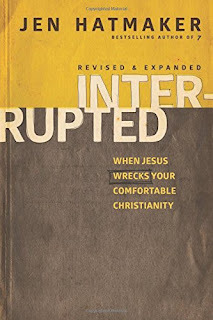 The title is totally true for this one - Jen Hatmaker's book shook me to the core. I go back to it often. Here is one quote to give you an idea: "“My people are crumbling and dying and starving, and you’re blessing blessed people and serving the saved.” It radically changed the way I give and how I serve. 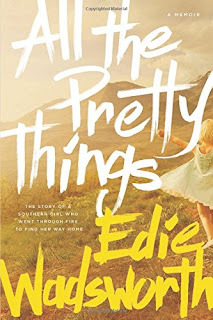 Edie Wadsworth's memoir is beautiful. 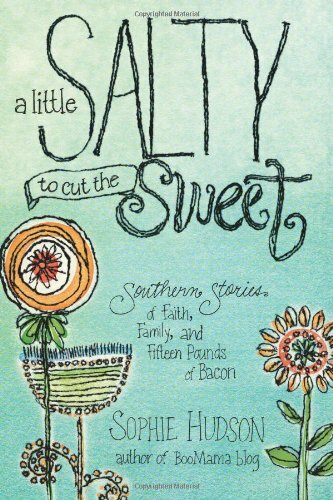 She tells the story of growing up poor in the Appalachian mountains with an alcoholic father. It is incredibly moving. 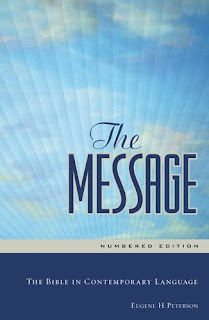 I could not put it down and have been recommending it to everyone. Through her story, readers see how her faith grows and evolves. 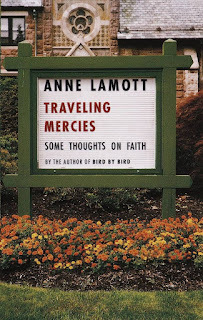 Oh, Anne Lamott. She is such an amazing writer and her thoughts on faith often cause me to stop and consider why I believe the things I do. To give you an idea, here is one of her most famous quotes: "You can safely assume you’ve created God in your own image when it turns out that God hates all the same people you do." I knew Nichole Nordeman as a singer. It wasn't until I heard her speak at an event that I realized she is an incredibly gifted speaker and writer. 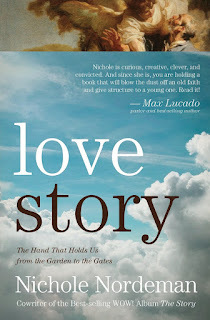 I loved this book where she intertwines her personal experiences along with the stories of some of the most well-known Bible characters to focus on God's love for his creation.